If you liked this show, you should follow PendaGoddess. Tune in to every show to interact and ask your questions about this newly created field of Virtual Fitness FABB (For Absolute Beginners and Boomers). Are you a fitness instructor or personal trainer? 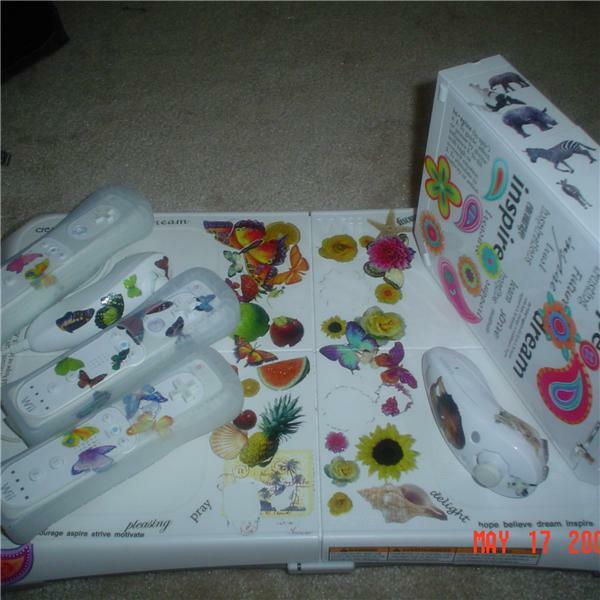 Learn how the Wii can make your life a whole lot easier and profitable. Recruiting instructors NOW. Call ins welcome and chat room open.